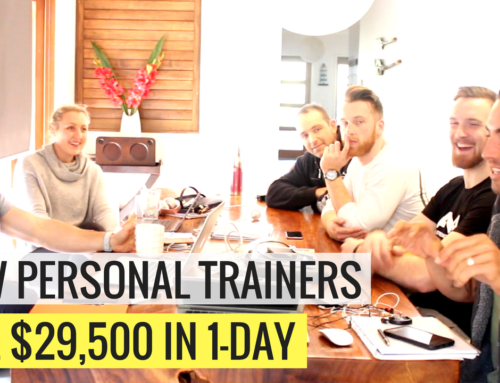 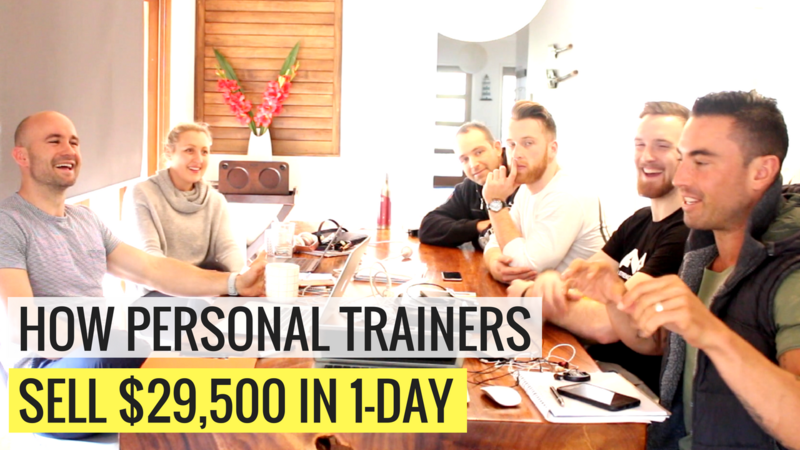 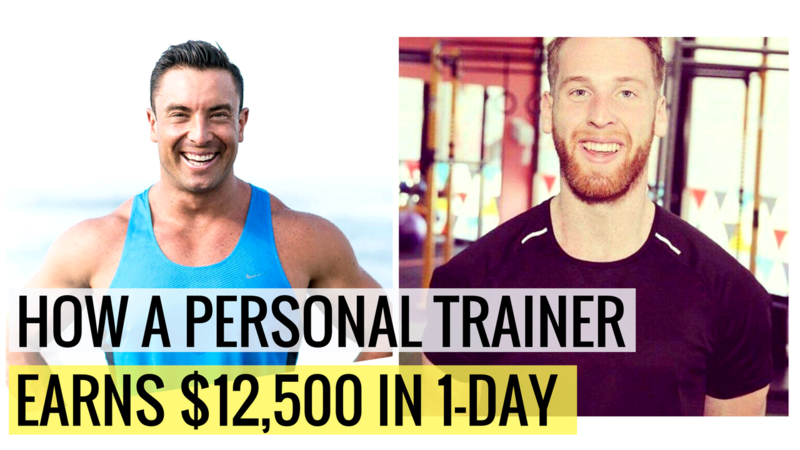 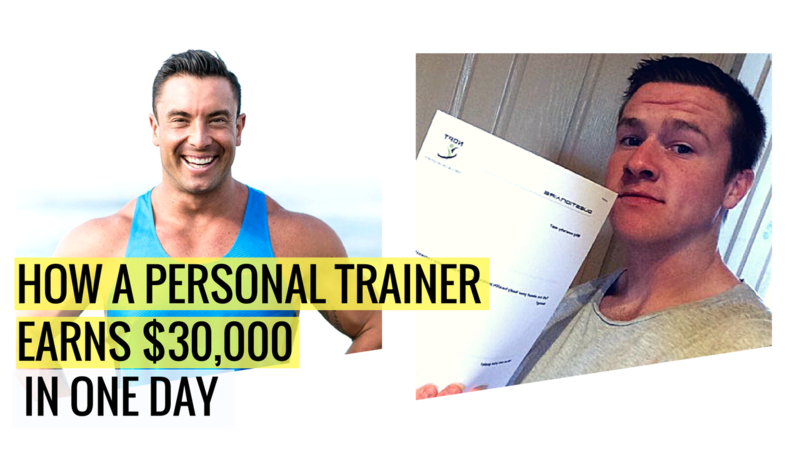 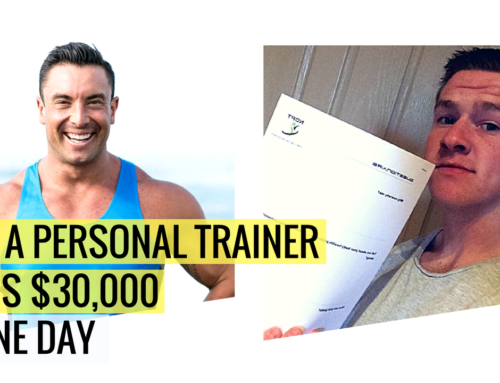 Want to know how to sell your Personal Training… without being all ‘salesy’ and weird..? 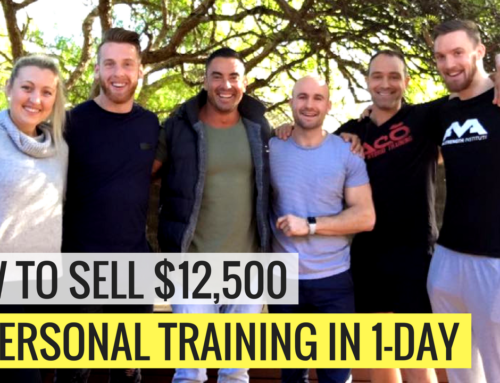 There’s a good chance that when it comes to the actual “selling” you feel a bit awkward. 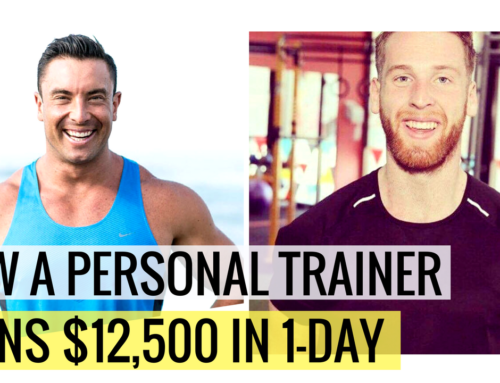 AND you’re charging what you’re worth! 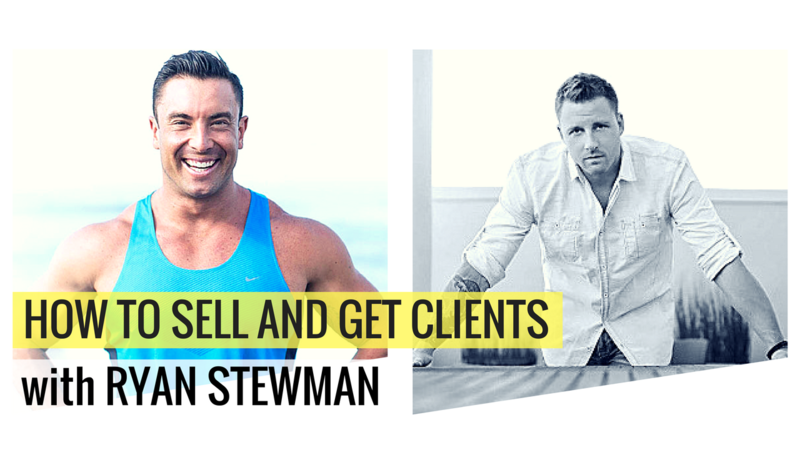 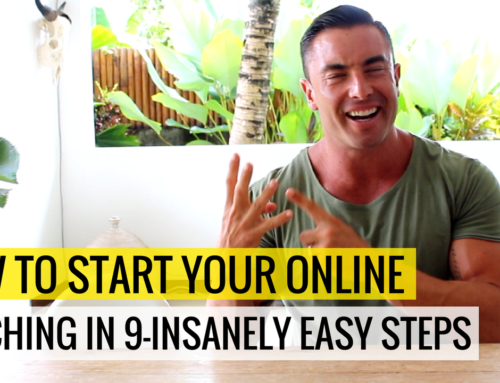 Thats why I bring on Ryan Stewman, which does an amazing job in breaking down the key steps you can use from today. 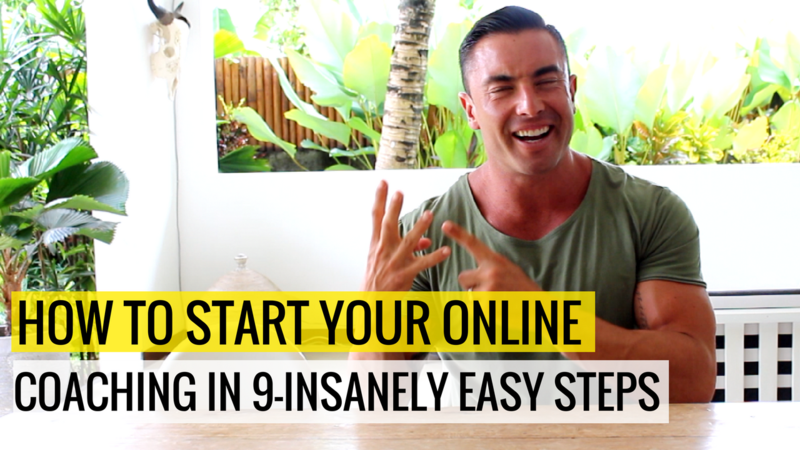 A simple system to convert leads, prospects and referrals into long term paying clients without selling. 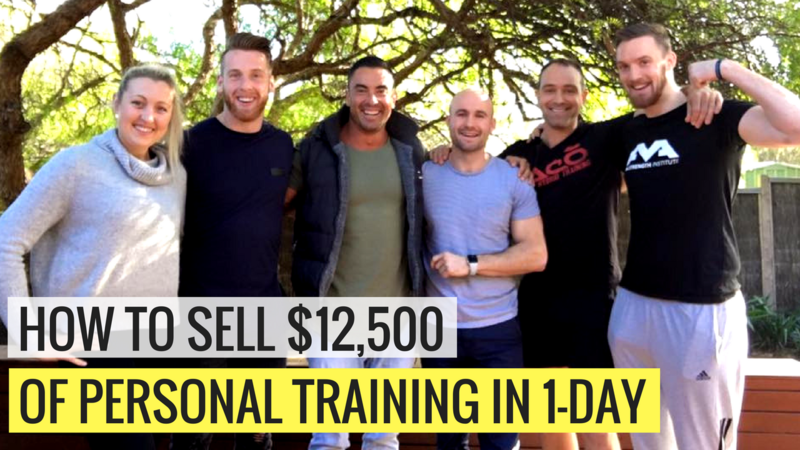 Join The Fitness Business Success Circle Free Group HERE.